CEO & Co-Founder of Lincoln-based Travefy chosen to participate in nationally recognized year-long program designed to accelerate the growth of high-performance entrepreneurs. 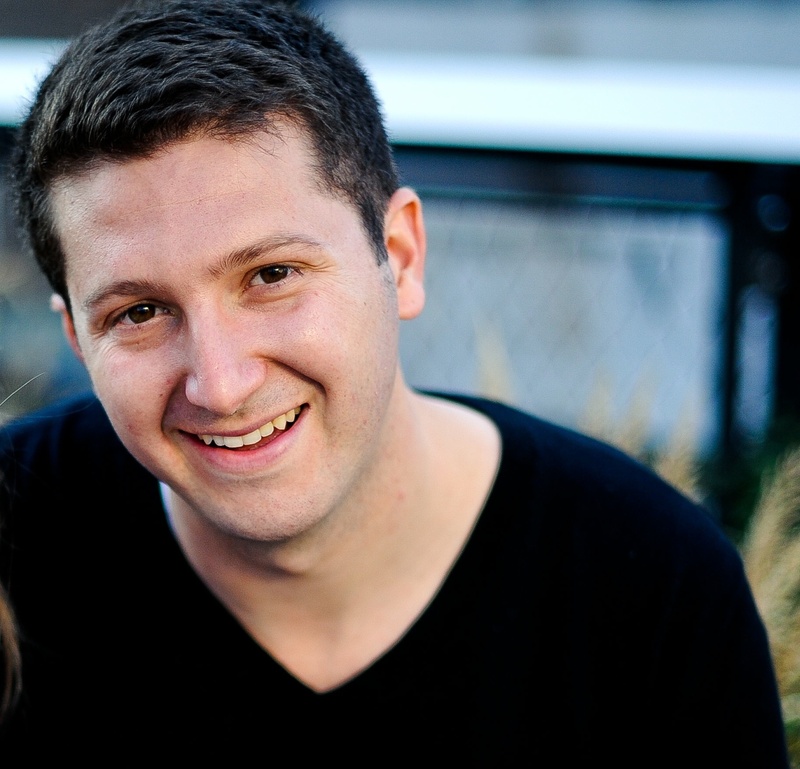 Lincoln, NE (January 24, 2014) — The Pipeline entrepreneurial fellowship program has announced that David Chait, CEO & Co-Founder of Travefy, Lincoln, NE, will join the 2014 Class of Entrepreneurial Fellows. Pipeline is an exclusive community of high-potential entrepreneurial leaders building high-growth companies throughout the Midwest Region. Each year, approximately a dozen new members representing the Region’s top entrepreneurial companies are invited to join Pipeline after an extensive selection process. New members from Kansas, Nebraska and Missouri participate in a unique and rigorous year-long business leadership development program focused on accelerating the growth of their companies. Pipeline blends workshop modules, advice from national experts and a deepening of the relationships among new and current Pipeline members. Travefy is an online group travel planner. Through Travefy users can collaborate on trip details, book travel deals, and collect shared expenses. Before founding Travefy, David Chait served as Senior Policy Advisor to the Administrator at the U.S. Small Business Administration and worked as a consultant for McKinsey & Company. He holds a both a B.A. in Economics-Political Science and an MBA from Columbia University. Travefy is a free online group travel planner that solves all of the coordination headaches of group travel. Through Travefy users can collaborate on trip itineraries, book travel deals, and collect shared expenses. Travefy simplifies group travel for consumers at Travefy.com and offers a white-label B2B version for travel management providers who require new tools to manage customers. Travefy is based in Lincoln, Nebraska and released its full, open beta product in late 2013. Travefy has been featured in The New York Times, Network World, and Entrepreneur among other publications and has won numerous awards. For more information about Travefy, contact David Chait at 908.930.9614 or press@travefy.com. Pipeline is an exclusive community of high-potential entrepreneurial leaders building high-growth companies throughout the Midwest region. Pipeline’s class of Fellows represents Kansas, Nebraska and Missouri. Each year, approximately 10-12 new members are invited to join Pipeline after an extensive selection process. New members participate in a unique and rigorous year-long business leadership development program that blends workshop modules, advice from national experts and a deepening of the relationships among new and current Pipeline members. As keystones of the regional business environment, Pipeline members are creating jobs, investing in their businesses and communities and mentoring the next-generation of business leaders. For more information about Pipeline, contact Nora Freyman at 913.307.0004 or info@pipelineentrepreneurs.com, or go to www.pipelineentrepreneurs.com.